Why does the utility company allow me to switch to Direct Energy? What happens to my service after I switch to Direct Energy? When will my Pennsylvania service with Direct Energy begin? 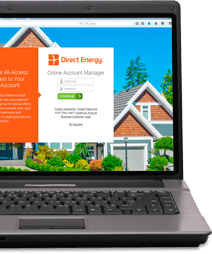 How do I sign up with Direct Energy?